#1405: Will The White House Correspondents Dinner Happen Again? 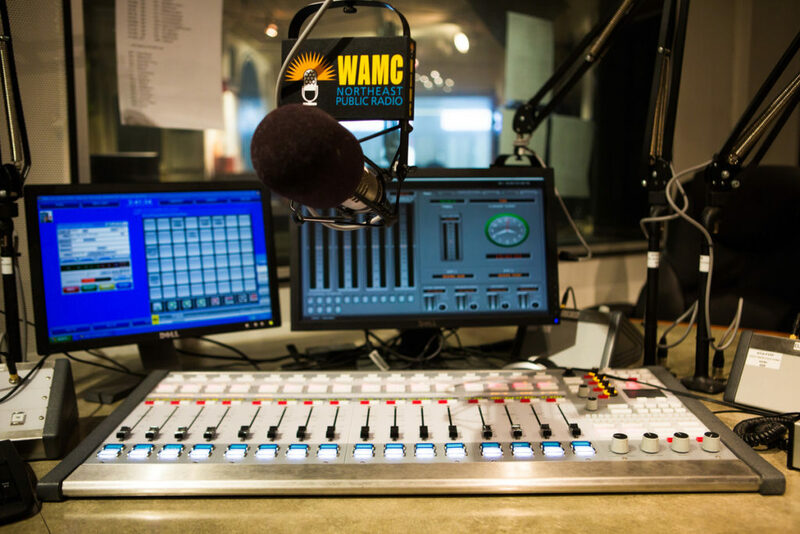 The Media Project is an inside look at media coverage of current events with WAMC’s CEO Alan Chartock, Cailin Brown, Chair of the Department of Communication at the College of St. Rose, and Daily FreemanPublisher Emeritus Ira Fusfeld. On this week’s Media Project Alan, Rex, Cailin and Ira talk about Rex going to this year’s White House Correspondents Dinner and whether it might not happen again, baby Breitbart’s are popping up around the country, and much more.